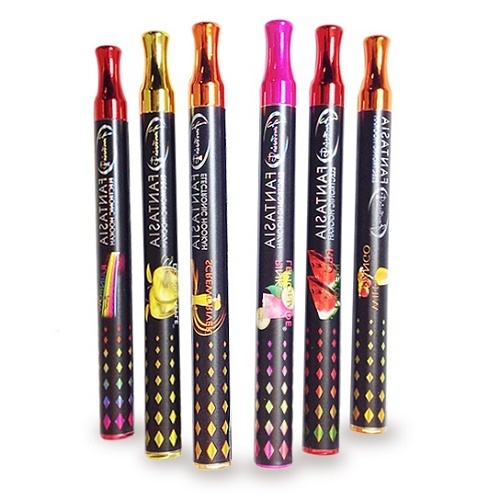 E-Hookah is a modern spin off the classic traditional hookah smoking. 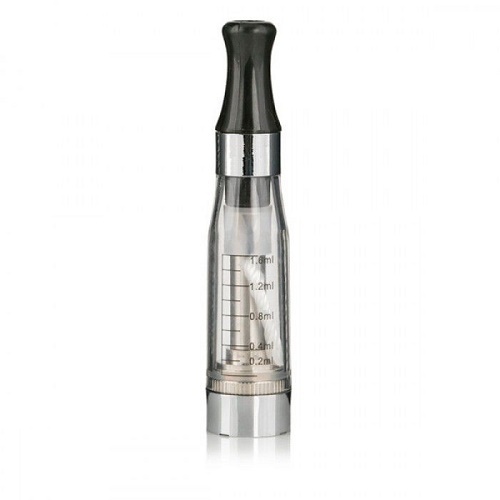 The "on-the-go modern world is the perfect setting for the E-hookahs, also known as a shisha hookah pen. If you wish to have a mini hookah in your pocket wherever you go and take your smoking experience to the new age, check out this category and be amazed by the selection we bring you. 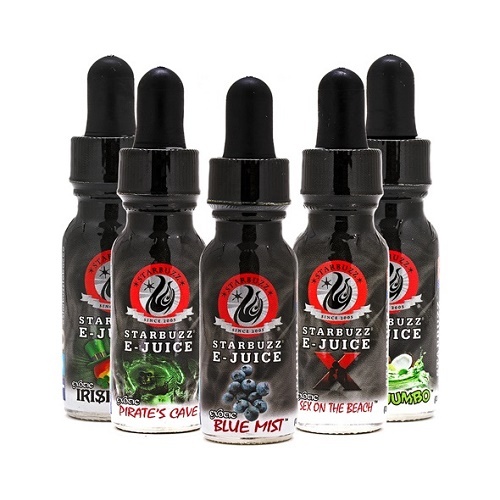 A wide variety of flavored E-juices awaits, including many nicotine free flavors, which will be your ultimate natural smoking, and can assist you quit smoking tobacco. Buy your E-hookah from us and enjoy a top notch product at the lowest prices available. All products are ready to be delivered quickly wherever you may reside.